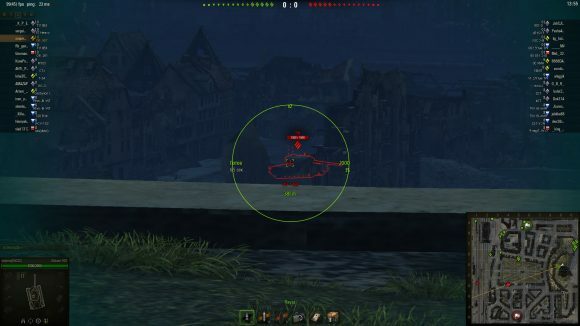 Today we present the most effective calculator of armor penetration for WOT 0.9.19.1 for todays. As you know every tank has its own individual degree of reservation with its strong and weak points. For this was created category of hit zones. But when you setting mod from this category the enemy tanks picture changes. Instead of an enemy tank, you’ll see a picture of the enemy tank with bright zones for shooting. Many tankers do not like it. Or you can use a standard marker of penetration. But despite the fact that it visually does not change the picture, it is not quite cope with its mission. Usually green color indicates places that you can shot and apply the maximum damage to your enemy. The fact that standard marker of penetration is not true calculates the thickness of the armor and enter of angle projectile. So even if you see the green light, you can not break through the enemy or ricochet from it. The most useful calculators of penetration armor includes the modpacks or different assemblies. But for use one mod you will need to download the whole assembly. Today this problem is solved. – Flexible configuration file where you can customize the font, the amount of information displayed, place the provisions mod and even change the color of the text. Now you will not shoot at random. You will know in advance will be able to break the enemy tank or only damage it. 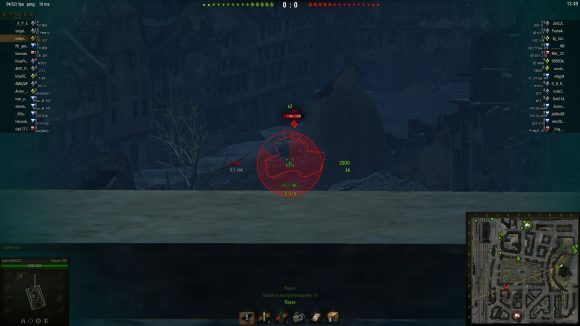 Folders scripts and gui in WOT / res_mods / 0.9.19.1 /confirming the replacement. The settings file is mod here: \ World_of_Tanks \ res_mods \ 0.9.19.1\ scripts \ client \ gui \ mods \ mod_reducedArmor.json, recommend to open it using NotePad ++. Is this tested in 9.18 or just retitled?? ?